Christianity is so much more than rules, regulations or religious rituals. Once you become a Christian, you are a brand new person. 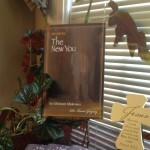 THE NEW YOU is an in-depth look at your new life in Christ. The whole of Christianity must be redefined in light of God’s amazing grace. And the results will truly amaze you! This book offers a biblically based explanation of the Christian life: what it is and how to live it. It is a Christian character sketch—a before and after picture, designed to assist you in understanding the significance of your new identity. THE NEW YOU is the ideal resource for any serious Christian—a must for new believers! This is a no frills book packed with genuine substance, transforming truths and life-changing reality. 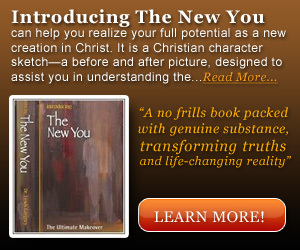 THE NEW YOU can help you realize your full potential as a new creation in Christ. “The moment I got into my old truck, I knew something was different…. I went into the house where my wife was cooking supper. She took one look at me and asked, ‘What is it?’ ‘I don’t know,’ I answered. Then I told her about a man named Lewis that I met while I was fishing…. As he spoke my heart was touched! 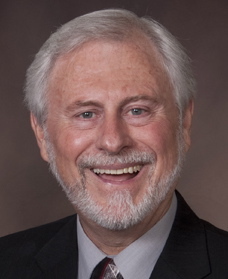 … He told me about Jesus Christ’….‘And now,’ I told my wife, ‘things seem so different!’ She joyfully exclaimed, ‘Things are different!’” A radical change occurs within you the moment you receive Christ into your heart. You are not the same anymore. You become a new person. 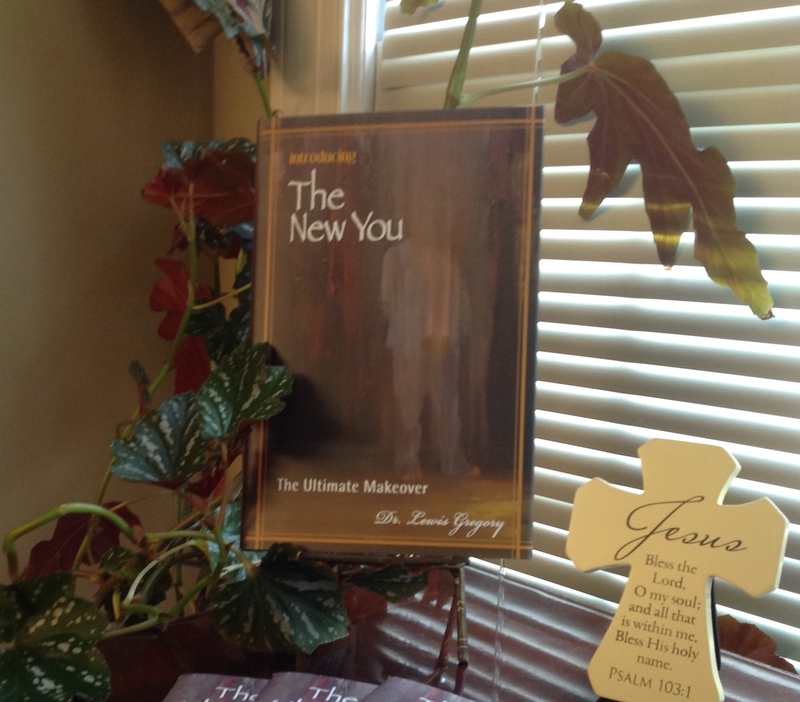 Introducing THE NEW YOU examines your new life in Christ. Meet the New You! 3. Where Did You Come From? 11. Man, You Do Have a Problem! 12. What Is Wrong With You? 34. What Is the Bible? 36. What Is the Church? 37. What Are the Church Ordinances? 38. You Are a Witness! Discover the ultimate in Christian living. have been given away so far.